We are committed to diversity and inclusion as the foundation of both our work and our workplace. We believe in bringing all voices to the table and celebrating differences within and between communities. We strive to create an organizational culture and a solar movement that celebrates diverse viewpoints and life experiences. 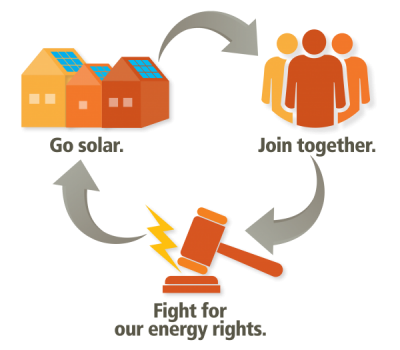 Solar owners and supporters are an important and unique class of ratepayers. We’re not just passive energy consumers: we’re actively generating our own power and contributing to the health of our entire energy system. 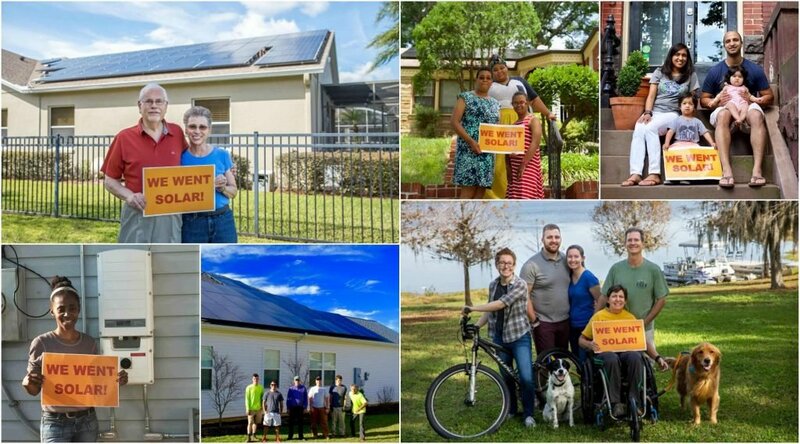 Solar United Neighbors is the only organization in the country dedicated to representing the needs and interests of solar owners and supporters. We’re also directly affected by our utility’s net metering and community solar rates, as well as policies like fixed charges, renewable portfolio standards, net metering caps, and third-party ownership. Because of this, we have a strong stake in the outcome of solar policy and other energy fights happening in state houses and public service commissions across the country. We come from all walks of life. We’re from urban centers, small towns, farms, and everywhere in between. We’re young couples and retirees, small business owners and farmers. We’re conservative and liberal, and sometimes fiercely independent. These might seem like big differences, but solar isn’t political – more than 90% of Americans agree that solar is something we should all get behind. Solar appeals to us for many different reasons: savings on electricity bills, energy independence, self-sufficiency, climate change, or the simple fact that we’re not crazy about our utility companies. We don’t care why you like solar, you are in good company here!